Even though lenders to the bankrupt U.S. radio operator snubbed his last offer, the media tycoon has a chance thanks to the potential for a merger with his own Sirius XM. As iHeartMedia edges toward a $20 bln debt restructuring, there should be room for a harmonious deal. 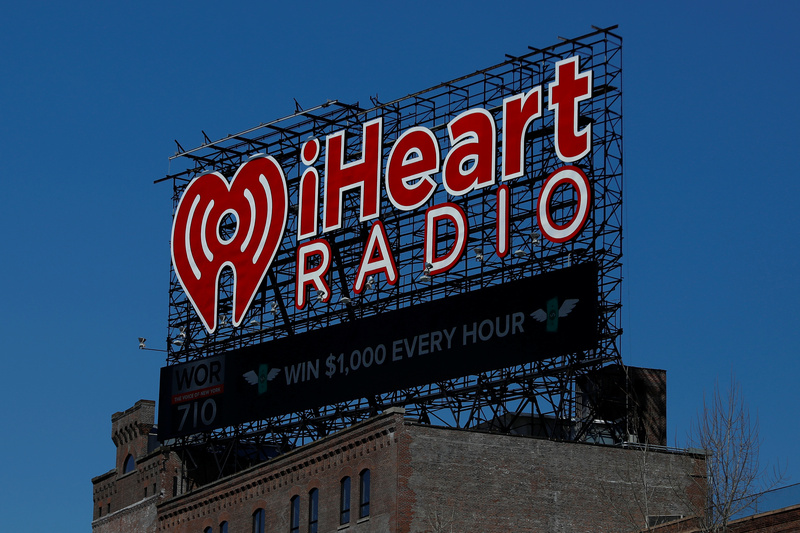 The iHeartMedia billboard is seen atop a building in the Bronx in New York, U.S., March 15, 2018. Liberty Media, the company run by John Malone that owns a controlling interest in Sirius XM, still wants to buy iHeartMedia, according to a report in the Wall Street Journal citing people familiar with the matter. Earlier in 2018 Malone’s media company offered roughly $1.2 billion for a 40 percent stake in the radio company. In March iHeartMedia reached an agreement in principle with debtholders to restructure some $20 billion of debt the company had on its balance sheet.